It’s been a hot day. Some people would probably say very hot. 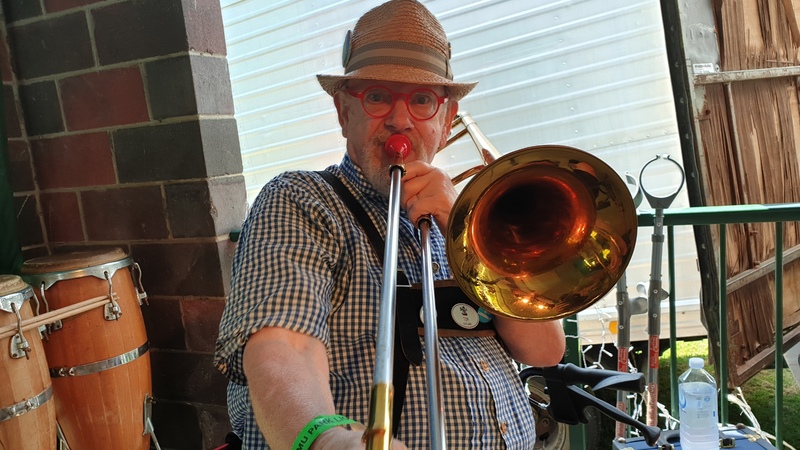 I headed off to the Emu Park singing ship for a bit of a sea change. When I arrived there was a very welcome breeze. It was quite a bit cooler and very refreshing. Almost like walking into an air conditioned shopping centre. Intentional mistake right here. Today the singing ship is alive. Singing it’s song of so many years, and loud for all to enjoy. Although meant to remind us of the wind in the rigging of an old sailing ship, I today it is more a church organ recital. The chords progress up and down a windy scale from high to low and back again. Every now and then there are some nice pleasing low notes. This monument nearly did not make it to our little park on the hill. The original vision was at another scene. 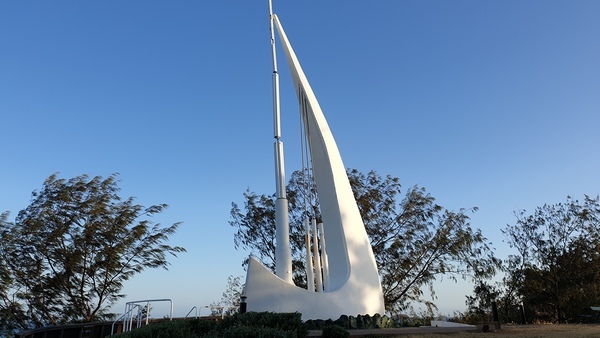 Eventually with a lot of very hard work by many people it has become an icon for all who visit the capricorn coast. 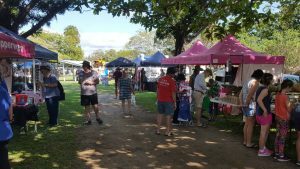 Every third Sunday thousands of people flock to the Emu Park Markets. 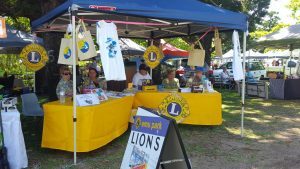 Generally the weather is great and families and visitors alike can have a great day out. 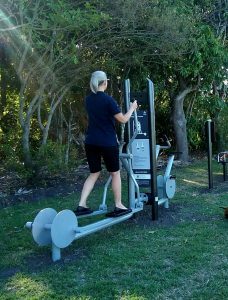 Emu Park Lions clubs spearheaded a project to install open space fitness equipment in Emu park. Funding from the Gambling Community Benefit Fund has made this ambitious project come to fruition.